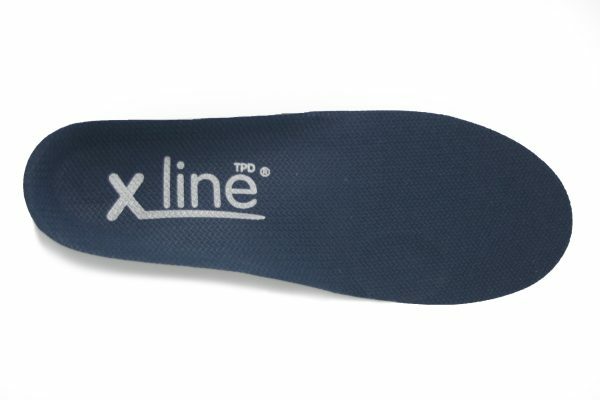 The TPD insole is an orthotic device designed for Tibialis Posterior Dysfunction, a condition that can cause rapidly developing flat feet and pain on the inside of ankle, arch and/or shin. 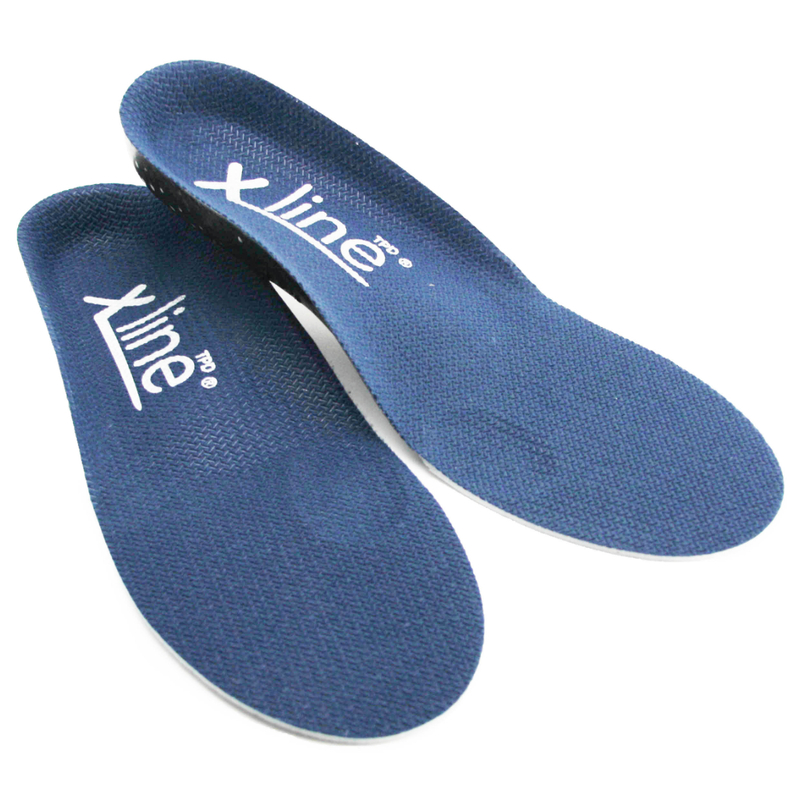 Also very helpful orthotic device for other symptoms related to a lot of foot flattening on standing. 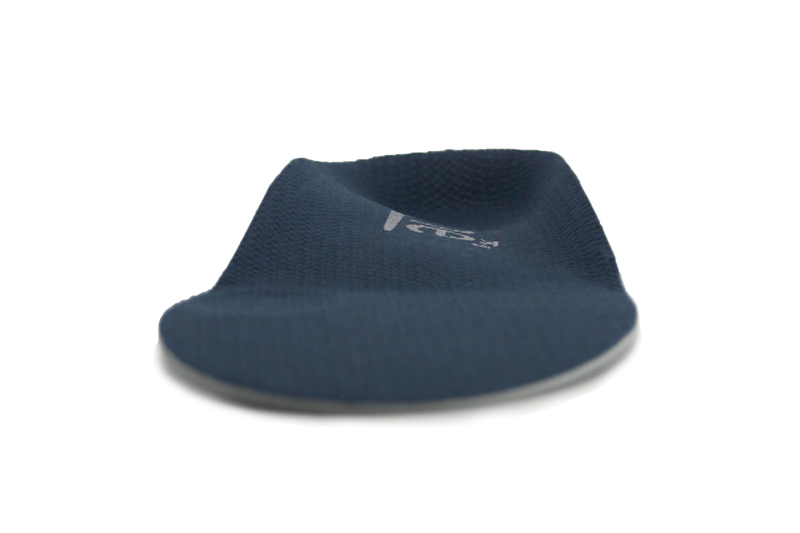 The deep heel cup offers reassuring and effective control of the rearfoot. 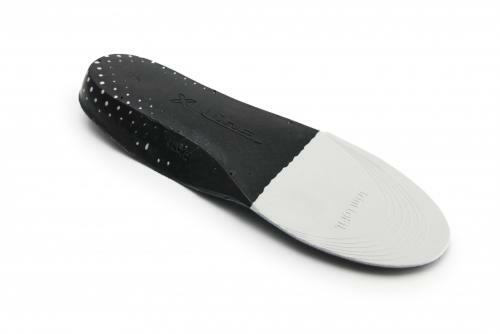 There is an extra anti-pronatory feature within the heel cup so the rearfoot is actively supported. The midfoot saddle provides essential support and improves stability throughout gait. Beneath the device is a plastic shell offering durability and longevity. 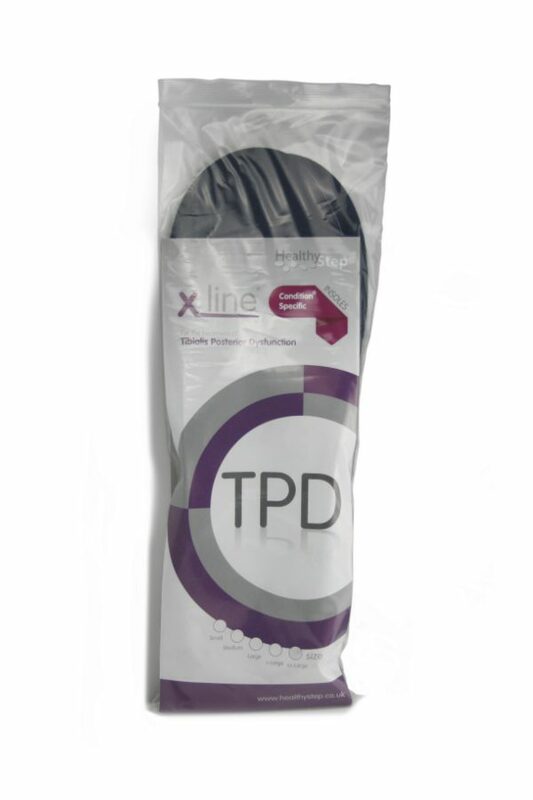 The X-Line TPD is one of the most commonly used insoles in the NHS and Ministry of Defence clinics we supply. This muscle is called the Tibialis Posterior, and its malfunction or dysfunction is a potentially disabling condition. Seek professional advice if you think you might have this condition. 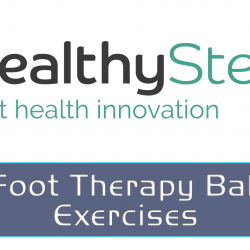 The Tibialis Posterior Dysfunction orthoses (TPD) was designed by HealthyStep to provide immediate relief of this condition and should be fitted as soon as possible after symptoms start. Naturally flat feet that have not changed profile and have always looked flat won’t be helped by a TPD Insole, and will feel uncomfortable. 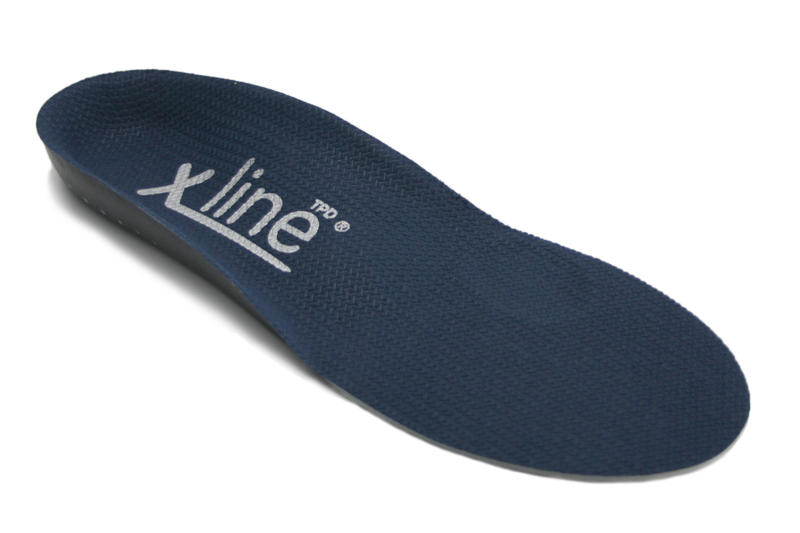 If you have always had flat feet, but they are starting to ache use an X-Line Standard. Weak feet always benefit from strengthening, but with Tibialis Posterior problems you need to be careful. 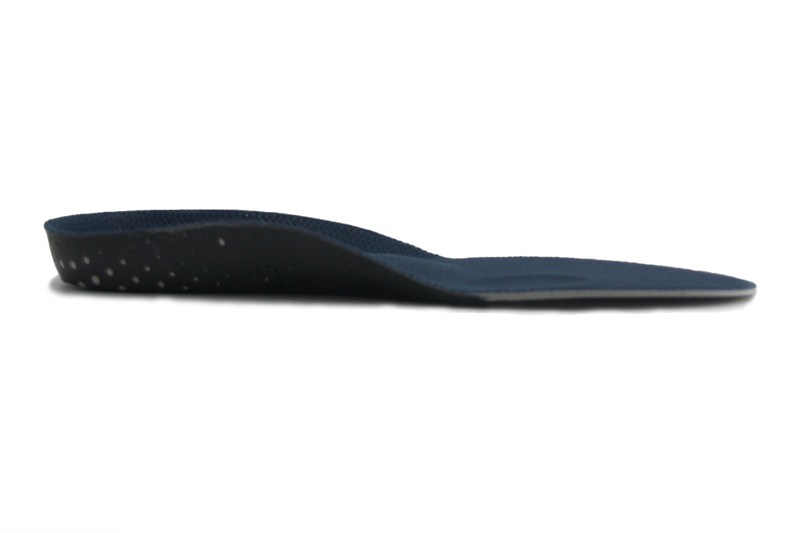 See our exercise advice for use with this insole. TPD Insoles help improve pain and foot function, but simple rehabilitation techniques are incredibly important and will reinforce the effect of the HealthyStep TPD insoles. However, in the early stages of Tibialis Posterior Dysfunction, it is important to rest. Make sure you seek medical advice from a clinician before you start these exercises. If safe to do so, exercising and strengthening the foot can help speed up the recovery process from a tibialis posterior injury, and help you return to pain-free activity again. 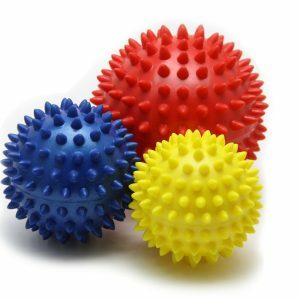 By using our foot therapy balls, the toe flexors become stronger. 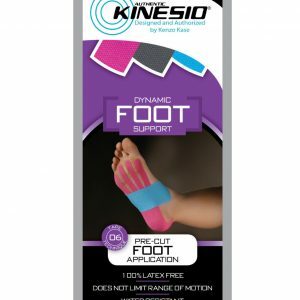 This is important because these toe muscles can assist your tibialis posterior while you’re walking, taking some of the strain, helping to aid in your recovery. Once the tibialis posterior exercise is easy and causes no discomfort and your walking has become easy, try strengthening your calf. Do this exercise with your shoes on! In the early painful stages, icing the area can bring about pain relief, as can the use of anti-inflammatory creams if you know it is safe for you to use them.